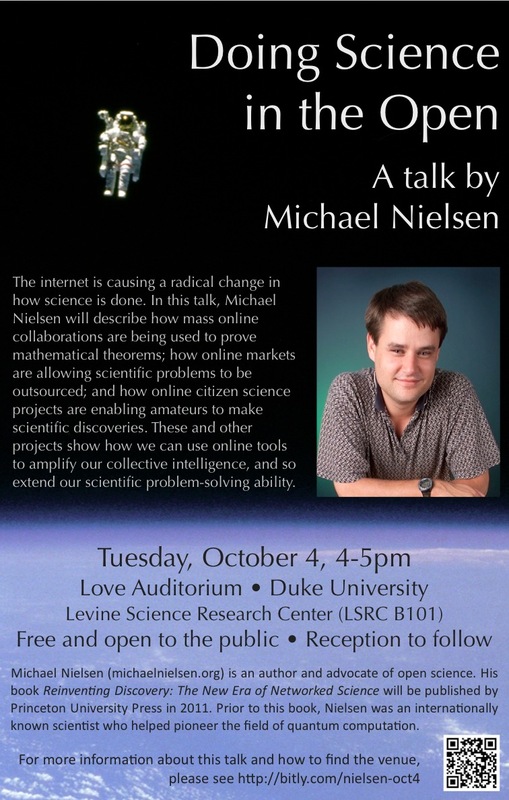 You’re invited to a talk at Duke University on October 4 by Michael Nielsen, who will be speaking on Doing Science in the Open. 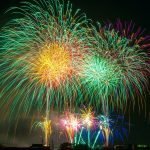 Nielsen is one of the pioneers of quantum computation, and recently has been working on a book called Reinventing Discovery and advocating for a more open scientific culture. In this talk, he will be discussing the history of scholarly communication and collaboration, some possibilities enabled by new technologies, and ideas on how to change the culture of science and scholarship to make them more open and collaborative. You can find more information in the longer abstract/bio below. This talk is open to the public. 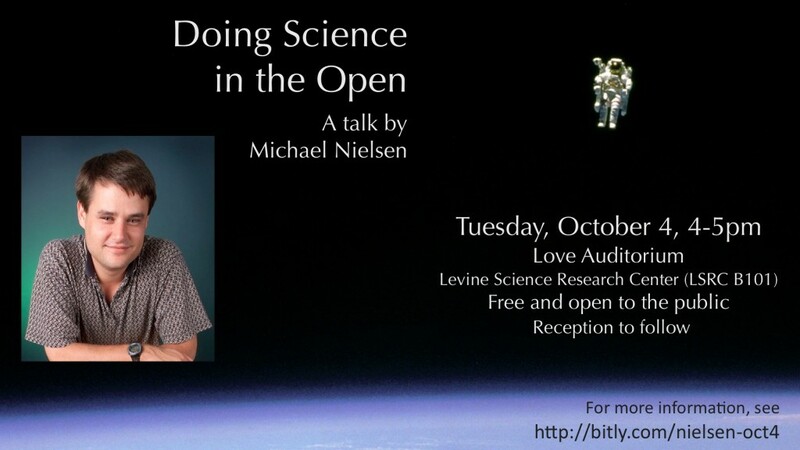 Michael Nielsen is an author and an advocate of open science. His book about open science, Reinventing Discovery, will be published by Princeton University Press in 2011. Prior to his book, Michael was an internationally known scientist who helped pioneer the field of quantum computation. He co-authored the standard text in the field, and wrote more than 50 scientific papers, including invited contributions to Nature and Scientific American. His work on quantum teleportation was recognized in Science Magazine’s list of the Top Ten Breakthroughs of 1998. Michael was educated at the University of Queensland, and as a Fulbright Scholar at the University of New Mexico. He worked at Los Alamos National Laboratory, as the Richard Chace Tolman Prize Fellow at Caltech, was Foundation Professor of Quantum Information Science and a Federation Fellow at the University of Queensland, and a Senior Faculty Member at the Perimeter Institute for Theoretical Physics. In 2008, he gave up his tenured position to work fulltime on open science. The net is transforming many aspects of our society, from finance to friendship. And yet scientists, who helped create the net, are extremely conservative in how they use it. Although the net has great potential to transform science, most scientists remain stuck in a centuries-old system for the construction of knowledge. The talk is in two parts. In the first part, I describe some striking leading-edge projects that show how online tools can radically change and improve science. And in the second part I discuss why these tools haven’t spread to all corners of science, and how we can change that. In the first part, we’ll see how mass online collaboration is being used by some of the world’s top mathematicians to solve challenging mathematical problems. 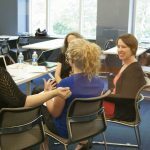 These collaborations use online tools to dramatically amplify a group’s collective intelligence, and so expand our capacity to solve problems at the limit of human problem-solving ability. I’ll also describe how online citizen science projects are enabling amateurs to make scientific discoveries. There were early attempts to do this in the 1990s and 2000s, with projects such as SETI@Home and Clickworkers. But while intriguing, these projects produced limited scientific outcomes. 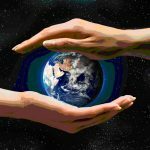 I’ll describe a second wave of citizen science projects that live up to the early promise, and which are producing a stream of important scientific discoveries. These examples illustrate some of the ways the net can change science. In the second part of the talk I discuss the major cultural barriers that inhibit scientists from using or developing new tools. We’ll see that scientists have strong incentives to keep their best ideas and data secret, hoarding them against the possibility of future journal publication. I’ll describe how we can create a much more open scientific culture, one that will truly make the net work for science.